Our range of premium herbal infusions created with the team of certified herbalist from India and the USA’s top herb expert. We source the world’s finest organic herbs from different countries to create these original infusions which deliver a fantastic, full-flavored taste. They are all naturally caffeine-free. Health Gain Factor: The caffeine-free African tea , now gets an interesting twist with cocoa-nibs in it. It not only takes care of your heart, but its anti-aging properties keep your skin refreshed and glowing. Feel Good Factor: Feel that chocolaty twist with the red tea . Its soothing effect will never disappoint you, especially in terms of taste and this premium blend uplifts the mood. Quality Factor: Rooibos leaves and choco nibs are hand-picked and blended with malt in such a way to seal the nutrition in the tea to give our customers a touch of quality with care. Place 1 Tea spoon(2 grams) of tea in the pot. Let it infuse for 5 minutes, according to your taste. Health Gain Factor The tea has a soothing and mildly sedative effect which relax your mind with a balanced blend of traditional herbs like Shunkhpushpi, Gotukola, Chamomile, Gulebnapsha. 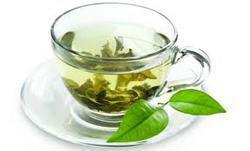 Feel Good Factor For total relaxation why not try a cup of our Herbal Tisane while reading your favorite book. 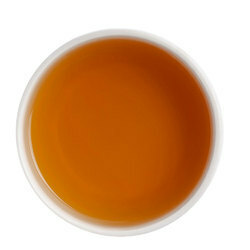 this tea help you to relax after or even during a hectic day. 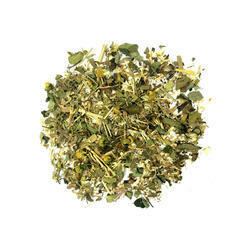 Quality Factor Nature and smells enchantingly pure and fresh Herbs which balance the minds mental energy. Note Can be infused at least 3 times. 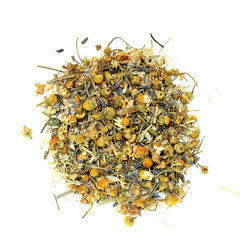 Health Gain Factor: Chamomile has been used for centuries as a relaxing and soothing herb blended with Lemongrass and Gotukola, which have been used traditionally to support the nervous system. We finish this unique formula with aromatic Lavender traditionally used to balance your mood and nurture creativity. Feel Good Factor: Sit back and relax with enchanting aroma of a cup of Sweet Dream tea to drift away the stress of the entire day with this soothing blend of relaxing herbs and discover a soothing, natural way to find calm. Quality Factor: We recognize the wisdom of ancient herbs and use only the finest organic chamomile, lavender, lemongrass, gotukola in our tea. Enjoy a warm soothing cup before bed...Sweet dreams. HEALTH: Proclaimed "Plant of the Year" in 2008, Moringa Leaves are an incredible source of calcium, potassium, vitamin A, vitamin C, and protein. QUALITY: Sorich works with farmers and aims at producing best quality products that are completely natural and no artificial preservatives are used. No added Sugars, Colorants, Artificial Additives or Preservatives.